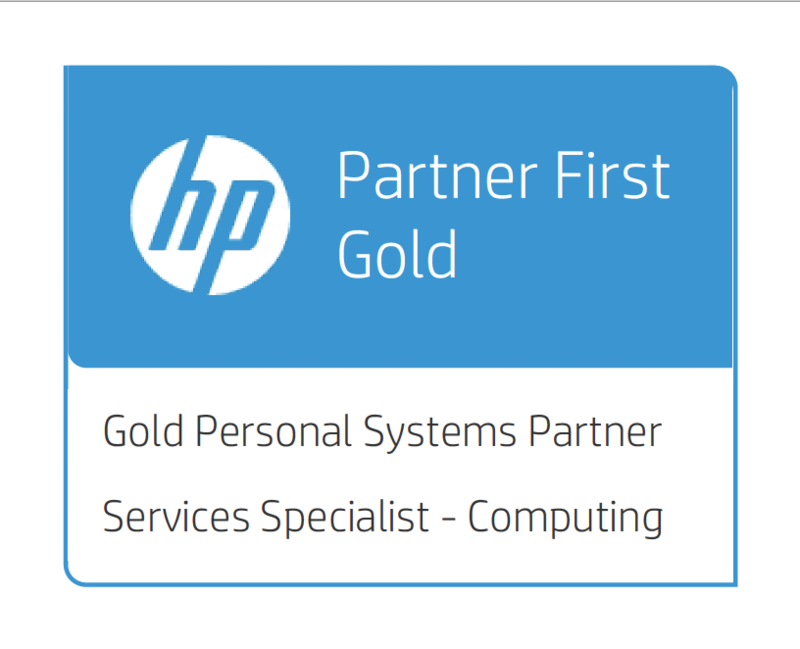 We are delighted to announce that Fortem IT are now a HP Gold Partner. We are able to hold stock, image, asset tag and deploy our client’s devices globally. 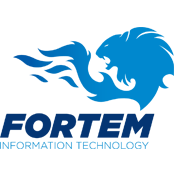 Fortem Information Technology’s business model is to be your complete technology partner. Our aim is to exceed customer’s expectations by helping you grow faster and save money through the delivery of innovative IT solutions that actually make a difference. Our solutions are designed to support your entire IT estate, including core infrastructure, software, security and networking; whether on premise or in the cloud.